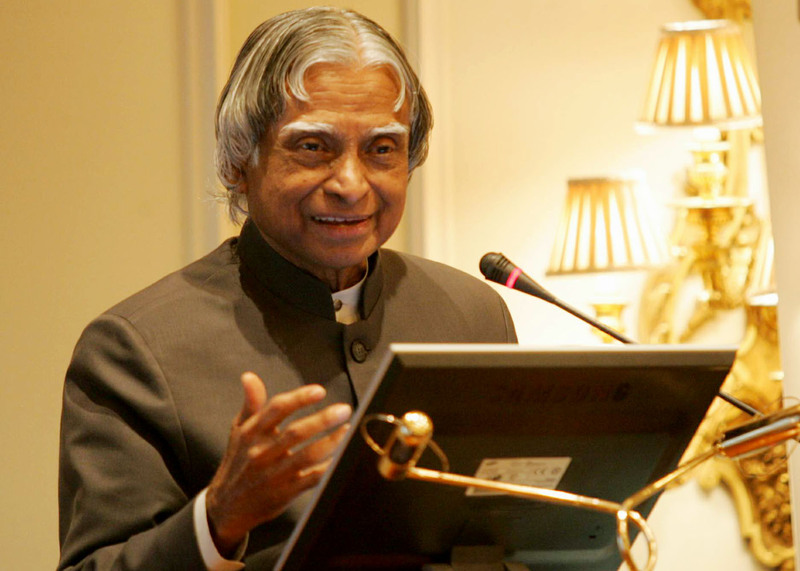 I am a big fan of Abdul Kalam. I saw Kalam in 2008. I proud to be a fan of Abdul Kalam. Where is the source? im not finding any official announcement!!! !